Kent is a home county which offers proximity to London and with plenty of open, green spaces is known as the Garden of England. Some of the most famous sites include The High Weald and the North Downs, areas natural countryside renowned for their outstanding beauty. Kent is home to many commuters with excellent train links to the city, as well as nationwide. Road travel is also convenient with major routes such as the M25 and A2 around the county. 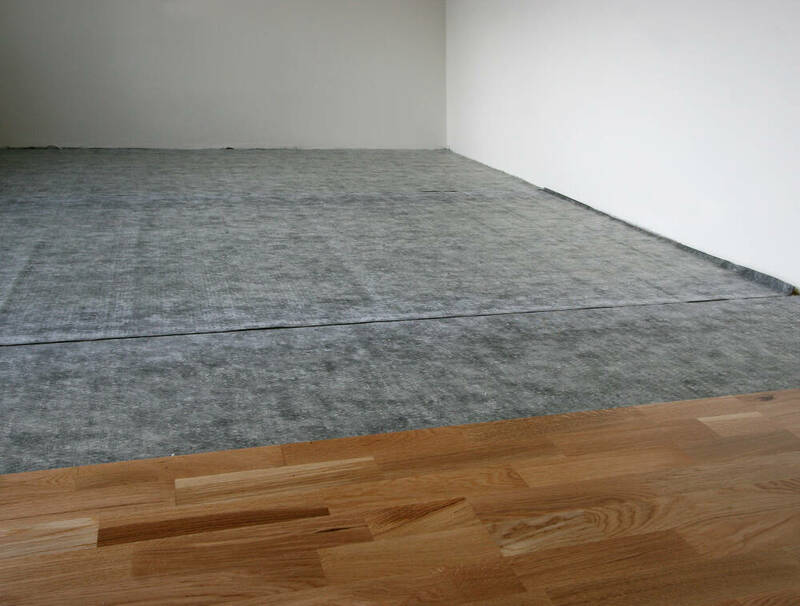 If you require flooring in Kent, then here at Cherry Carpets we can provide the solution to your needs. It doesn't matter to us whether you are a commercial or domestic customer as we can supply the perfect flooring solution for you that will completely meet your needs. If you're a domestic customer, then you'll probably be after the sort of wool and Berber carpets that will feel sumptuous beneath your toes. For more heavy-duty uses, we can provide luxury vinyl such as Amtico & Karndean, plus both real wood and laminate flooring. If you're a commercial customer, then our solutions in heavy-wear carpets, vinyl and safety flooring are likely to be more suitable. Your home is where you likely spend the most time, so you're very probably going to want to treat yourself to the very best, and most cost-effective flooring. Most people plump for carpets, as they look great, feel even better, keep your feet warm and help to absorb sound. Carpets are generally suitable for living rooms, home offices, bedrooms and some bathrooms. If carpeting feels a little less than contemporary for you, then you're probably thinking about laminate or real wood flooring. Laminate is a great way of blessing your floors with instant good looks. It's also very easy to maintain and keep clean, and remains in top condition for years. Hardwood flooring is an even better – if more costly – choice then laminate. When they are carefully and diligently maintained, hard floors retain their superb good looks for decades. If you're a business owner, then you'll understand that your flooring needs to stand up to a greater amount of potential wear and tear than domestic flooring. This means that more durable flooring is needed. 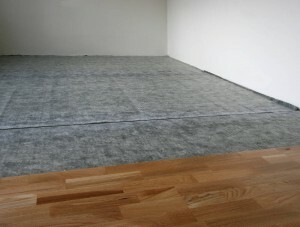 We have a huge amount of experience in dealing with commercial customers at Cherry Carpets. If you source your flooring from us, your purchase will come with our highly experienced team of carpet fitters and professional flooring installers. If you are afraid that installing new flooring at your business premises will put you 'out of action' for too long then don't be! We work speedily but effectively, and can work during your company's down periods, such as at weekends and overnight. In addition, if you are no expert when it comes to flooring then don't concern yourself, as we at Cherry Carpets in Kent certainly are! We're only too happy to come and visit your premises to discuss the solutions to your flooring needs that are suitable for your premises. We can supply you with all manner of flooring options, including carpet tiles, heavy-duty carpeting, vinyl flooring and even safety flooring. , or drop us an email at info@cherrycarpets.com. We can easily supply you with a FREE, no-obligation quotation, so why not contact us today?